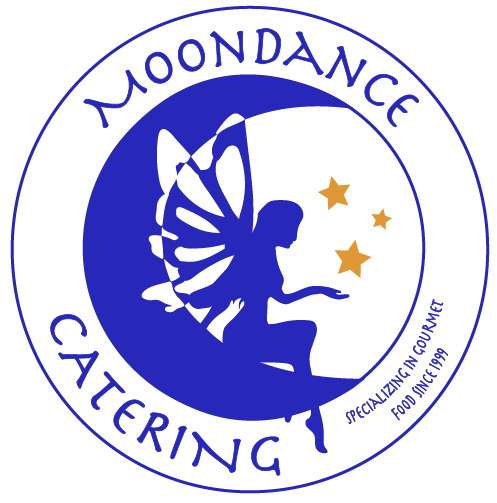 Welcome to Moondance Catering with Jessica Clearwater. 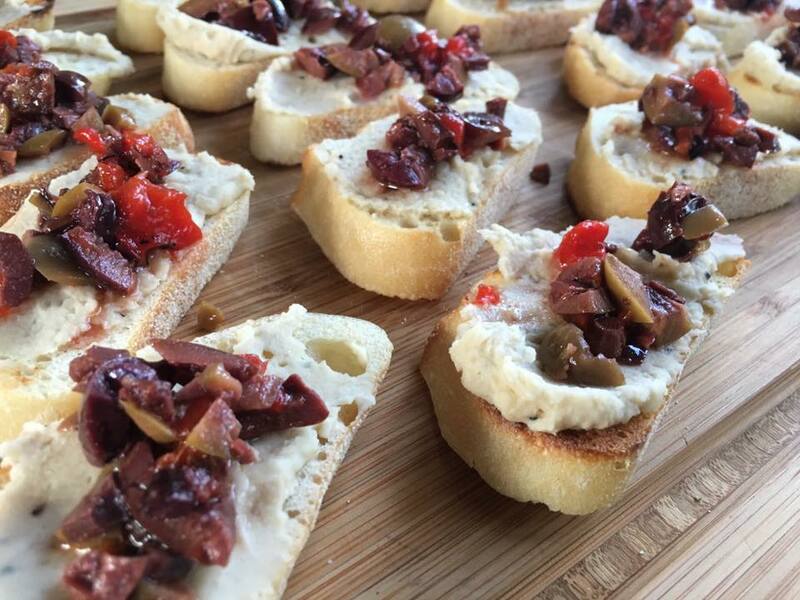 We can’t wait to create memories with our food during your next event. 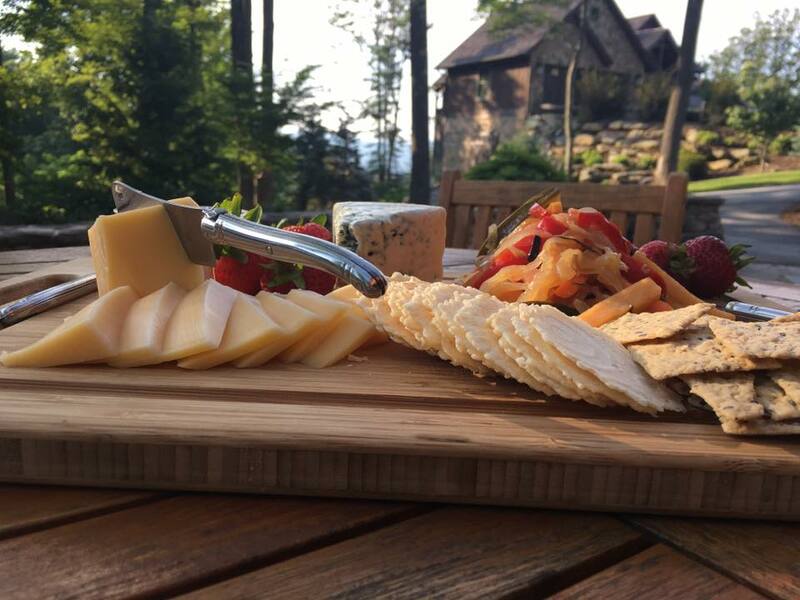 Moondance Catering has been catering in the High Country since 1999. 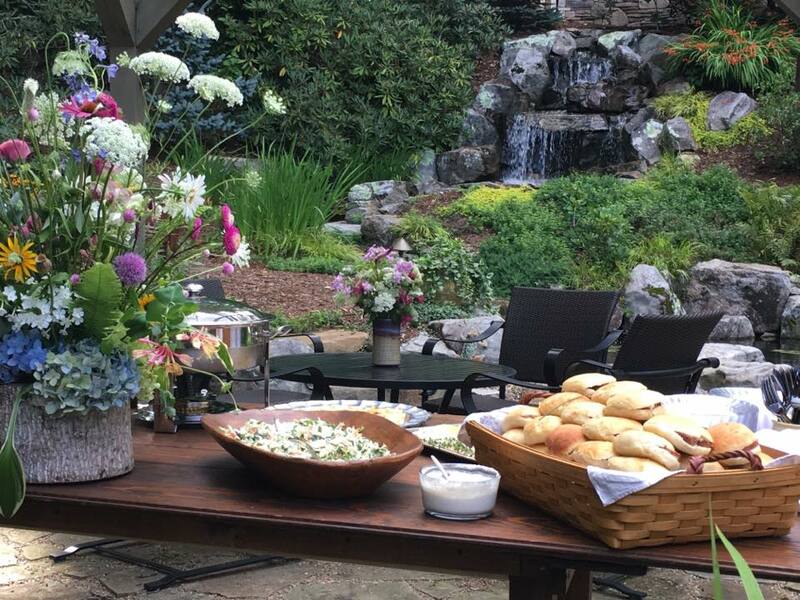 Over the years, we have continuously improved our services and we are proud to create fresh, personalized events with tremendous attention to detail. Click here to schedule your initial consultation with Jessica so we can start dreaming up your next delicious menu together.